Most would agree that being able to steer their car would be among the most important safety features their ride needs to have. As such, regularly inspecting the vehicle and checking its power steering fluid level can help to keep the car’s steering in top condition. Here are some tips to assist you in this process. The first is to identify the problem, then make sure you buy the right replacement part. 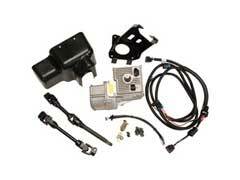 Electric Power Steering Conversion Kit – 5 Places Online To Buy It Cheap! 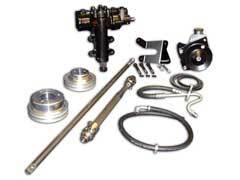 If your vehicle does not have electric power steering and you want to do a conversion, a conversion kit makes this an easy transition. As there are many stores that sell kits for electric power steering conversion it’s important to buy from a reputable retailer. Additionally, finding the parts at the right price is important as it can save you a significant amount of money. 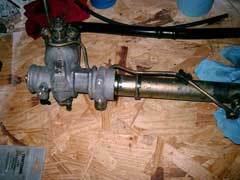 Power Steering Reservoir Replacement – Where To Buy? It’s common for parts in your car to break down over time due to wear. When this happens, knowing where to go to buy your next item is great in that it can save you time and help you select the equipment most suitable for your car. Say you need to replace your power steering reservoir. 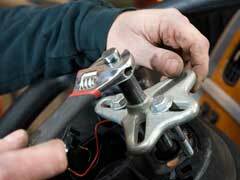 Power Steering Hose Leak – What Tools Do I Need To Fix It? 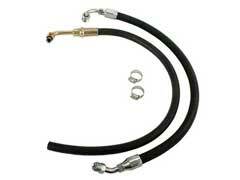 There are many ways to determine whether your power steering hose has a leak. You could be driving and notice it’s harder to make a turn, you could spot a sizable puddle under your car or you can come across it when inspecting your part. If you notice a leak, don’t drive your car and fix the problem right away. The first is to identify precisely when the noise takes place. Is it when you go to begin the turn, during the turn or both? 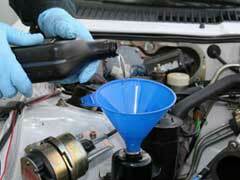 If you take your car in for an oil change at some point your mechanic may recommend a power steering flush. 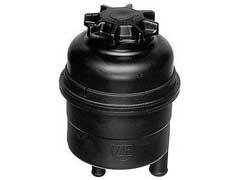 Many garages tout these as part of preventive maintenance that can keep your car going strong. With that said, is a power steering fluid flush necessary? 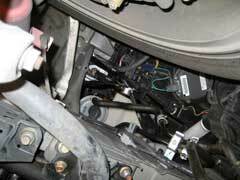 The power steering unit is different from other components in your car. To begin, you’ll need to diagnose the problem as this can help you know which parts you need to replace. 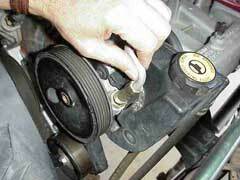 Power Steering Pump Replacement – How Can I Do It Myself? When you drive you may notice your steering is sluggish or the wheel is hard to turn. You may also notice your car is emitting a high pitch sound which Popular Mechanics compares to a moose in heat. 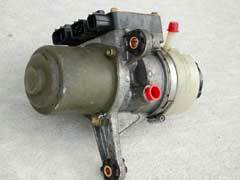 If you notice these problems chances are you will need to replace your power steering pump.